Home » Slide » Reader Discussion – When’s The Last Time You Chose Replaying An Old Game Over A New Release? Reader Discussion – When’s The Last Time You Chose Replaying An Old Game Over A New Release? Look: I really was going to play through Shadow Of The Tomb Raider (Kim's review here), I promise. I installed it, played through the first two hours and...well, I kept hoping it would get better but It didn't hook me so I gave up on it. That's half of the story at least. I mean, it didn't help matters that Grand Theft Auto IV was right there, with Niko Bellic's enthralling tale of getting lost in the drenches of the American Dream and Roman's rapturous voice singing COUSIN, LET'S GO BOWLING right there. How could I resist? I didn't. Now, three days later, I've got 20ish hours logged into my fourth playthrough of GTA IV, setting up Niko with hilariously awful dates when he's not doing dirty work for the government or your local wannabe kingpin. Guess what, gang? 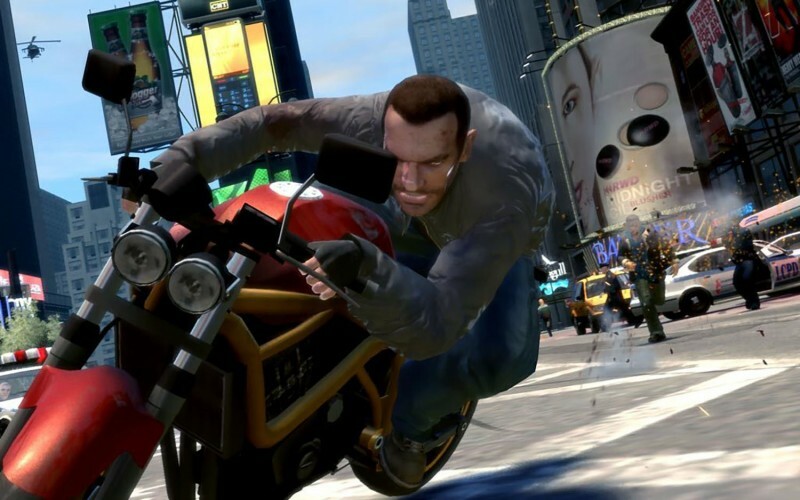 More than a decade later, Grand Theft Auto IV still rocks. Shocker. Anyway, when's the last time you gave up on a new release to return an old comfort game? Let us know in the comments below!